Activision is betting the house on Destiny, the post-Halo sci-fi first-person shooter set for release on September 9. The company is setting aside half a billion dollars to fund the game’s development and promotion according to a report from Reuters. CEO Bobby Kotick recently revealed the astronomical figure during the Milken conference in Los Angeles. That’s a ton of money to spend on a gaming franchise, especially one that has zero track record. To put it into perspective, Grand Theft Auto V had a total estimated budget of just $260 million. 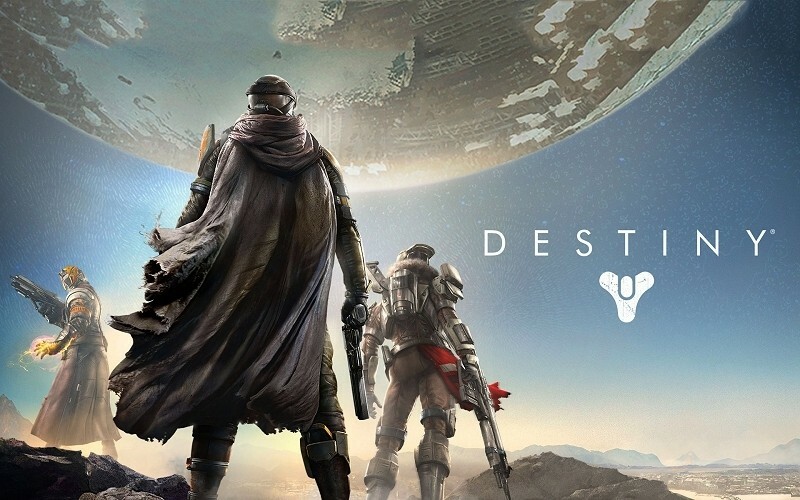 But of course, there are some things to point out about the $500 million Destiny budget. For one, it includes marketing, packaging, infrastructure support, royalties and other costs according to an Activision spokesperson. Building the game’s engine and the backend infrastructure, for example, are upfront costs the company hopes will help reduce further development costs down the road. The goal is for future releases in the franchise to cost roughly as much as other AAA titles, the rep said. With $500 million invested, Activision would need to sell between 15 million to 16 million copies of Destiny just to break even. Analysts believe the half billion mark is likely a record spent on a single title and some, like Sterne Agee analyst Arvind Bhatia, feel it’s a “head scratcher.” For what it's worth, the analyst estimates Activision will sell just eight million copies of the game.